Hardly a day goes by without an article from a celebrity chef on the huge advantages of the flavour of home-grown herbs and vegetables over shop-bought, or the latest pronouncements from well-being experts on the mental and physical health benefits of gardening and spending time around plants. But what do you do if, for you, home is a condo, apartment, or a room in a shared house, as it is for so many Millennials, or if you are elderly or just not physically able enough to manage the hard physical work of traditional gardening? 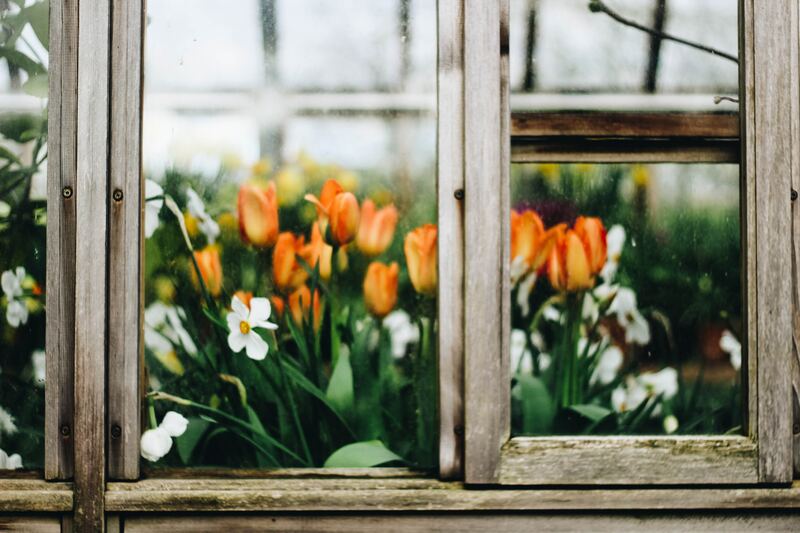 While it obviously won’t give you the physique of a full-time landscape gardener, you can absolutely access more of the benefits of gardening from inside the tiniest high-rise apartment than you might think by taking up Window-Box Gardening! As long as you have access to sunlight, any space can become a small but perfectly-formed oasis of fresh herbs and greenery with only a little work from you. If you already have access to a nice broad windowsill or even a small balcony, you may find that gardening in pots is the ideal solution for you. This allows you plenty of flexibility to pick out planting vessels that suit the space, your personal aesthetic and the types of plants you want to grow. If you enjoy quirky or shabby chic aesthetics, or are simply fond of reusing and recycling, you may enjoy repurposing damaged or vessels such as chipped cups or broken teapots to plant herbs in – if possible, it can be helpful to make a small hole in the bottom to aid drainage, but almost any vessel can make an excellent impromptu planter as long as you are careful to avoid either flooding the soil or allowing it to dry out. At the simplest extreme, the old childhood classic of mustard and cress can be grown on damp cotton wool or tissue paper inside an eggcup or even a decorated eggshell, and can make an excellent condiment in sandwiches and salads! At the other, with a little carpentry work, casks and barrels can be repurposed as excellent planters for shrub herbs and small fruit trees if there is space available. Nurturing fruit trees from seeds, pips, stones and even the leafy crowns of fruit such as pineapples is very low-cost and can be immensely rewarding, although it can require significant patience and care. On larger balconies, with a reasonably large amount of space available, grow-bags can also be an excellent solution, allowing you to grow a small but perfectly-formed bumper crop of tasty vegetables such as carrots, potatoes and tomatoes high above the city streets. Even the most ardent carnivore can find a new appreciation for vegetables grown by their very own hands! If you don’t have access to a suitable existing windowsill or balcony space, don’t despair – there are plenty of solutions out there to suit your needs! Specialist window boxes can be attached to any window to provide a suitable space for your window garden. These also provide versatility; you can select whether to attach inside or outside. Outside, exposed to the elements, may require you to grow hardier plants and herbs, but require less tending; indoors can allow you to grow more exotic species but may require you to water more frequently. Some outdoor edible plants and herbs suitable for even small window gardens include thyme, parsley, mint and nasturtiums; moving indoors may allow you to nurture Mediterranean classics such as basil and oregano. Indoor plants have been proven to significantly improve air quality and reduce air pollution within the home, but, beyond that, this is a way, even in the heart of the metropolis, for you to gain the proven psychological benefits of the ancient human experience of tending to your own plants and reaping your own harvest. No matter how modest, no other food will ever taste quite so good!